True Pride of ownership single story home. 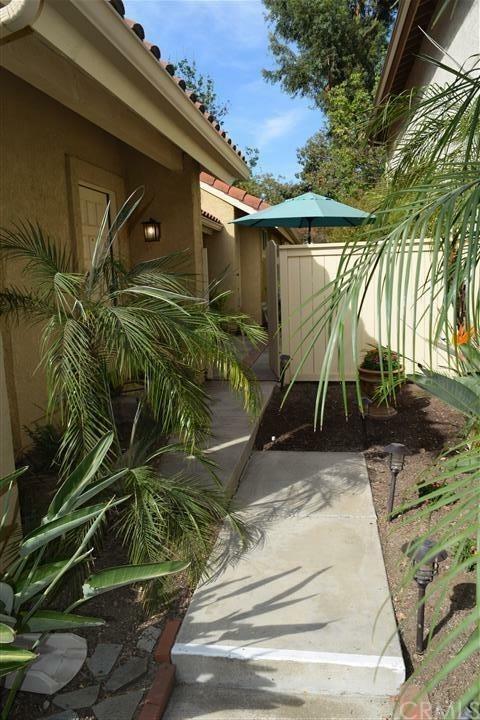 Nestled in the Vista Filare single-family home community of the Northwood section of Irvine. 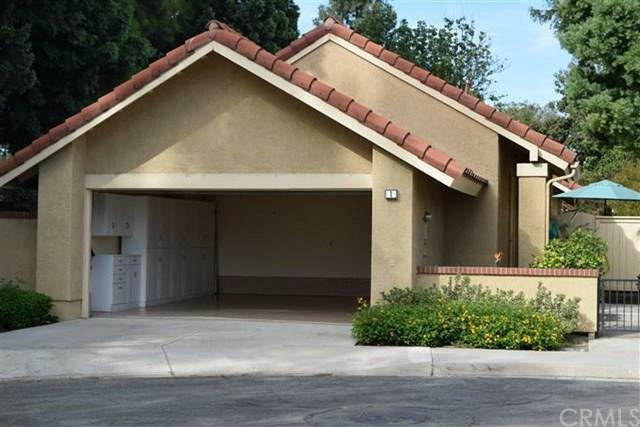 This beautiful 2 bedroom, 2 bath home has so many amenities to boast. It's premium location has only one neighbor. 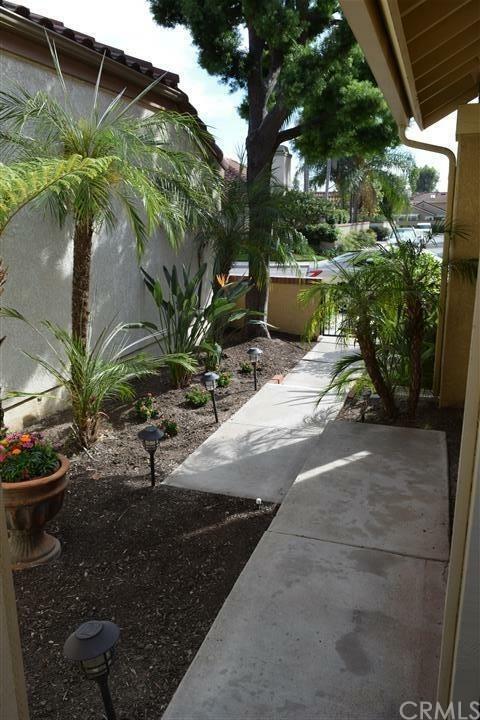 Offering a very private and low maintenance court yard with automatic sprinklers for the landscaping. As you approach you notice that almost every detail of this home has been attended to with love and pride of ownership. The interior has vaulted ceilings, crown moldings, hardwood flooring, fresh paint and more. Completely remodeled throughout. The kitchen offers custom maple (Kraft Maid) cabinets, quartz counters and custom back-splash, modern appliances and a breakfast bar. The Bathrooms are tastefully upgraded with custom tile work and vanities. Dual pane "Pella" windows, Sky-lights and vaulted ceiling (including the bedrooms) offering lots of natural light and a very open and spacious feeling. The interior of the garage is just as special, as the rest of this home. Offering epoxy floor, custom storage cabinets and home interior access and convenient inside laundry. Washer, dryer, refrigerator and stove may stay upon acceptable offer. The HOA offers a host of amenities and benefits. Low HOA fees ($118.00), sparkling community pool, spa, playground, sports court, plus the gorgeous walking trails (all are just steps away). Private, quiet and turnkey ready to move in. Don't be sorry if you miss seeing this home before it's gone. 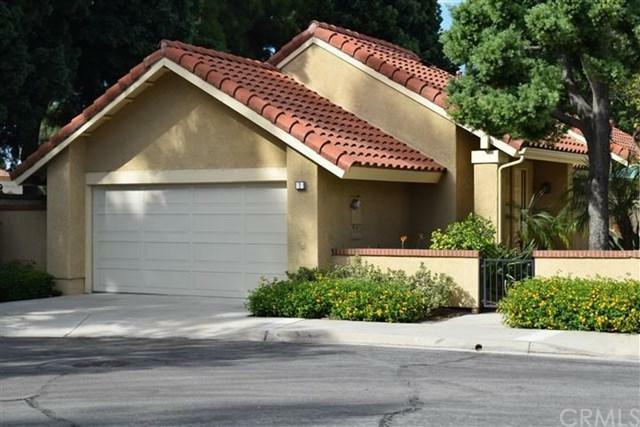 Sold by Charles Huynh of First Team Real Estate.